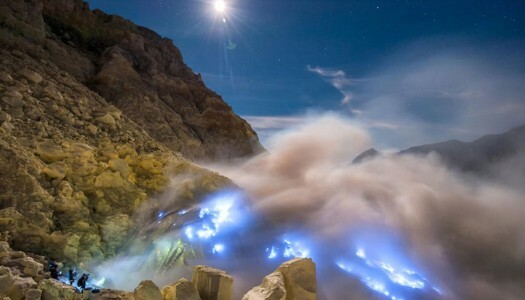 Follow us and we will show you the best places to visit in Indonesia! Imagine waking up to crisp air, birds chirping and the smell of fresh wood. All these with amazing views of lakes, forests, villages, rice fields, sunrises, and of course, mesmerizing sunsets. 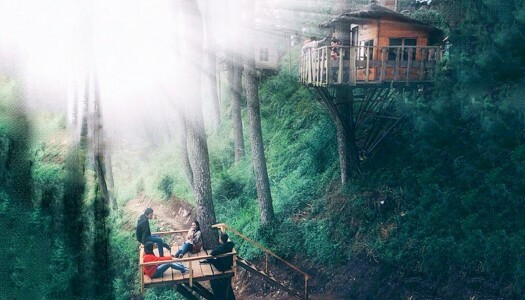 Here are the amazing treehouses we’ve found scattered all over Indonesia. 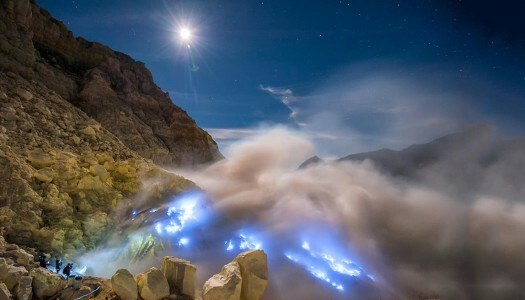 Here’s everything you need to know before hiking Ijen Crater (Kawah Ijen), from getting there, finding a guide, preparation to tips you need to take note of before you hike. Ever dreamed of spending a night on an overwater bungalow and be greeted by the scenic ocean view every day? 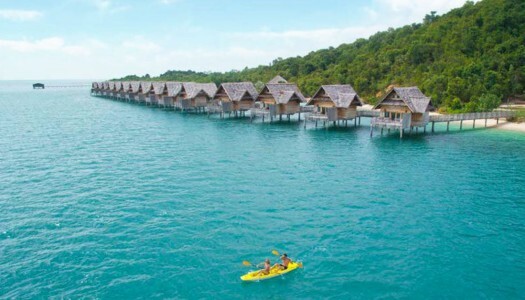 Here’s the best overwater villas in Indonesia you can think of – almost like in the Maldives! There’s been so much hype about Indonesia. Here’s 25 reasons to convince you that travelling to Indonesia is absolutely pointless.